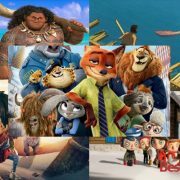 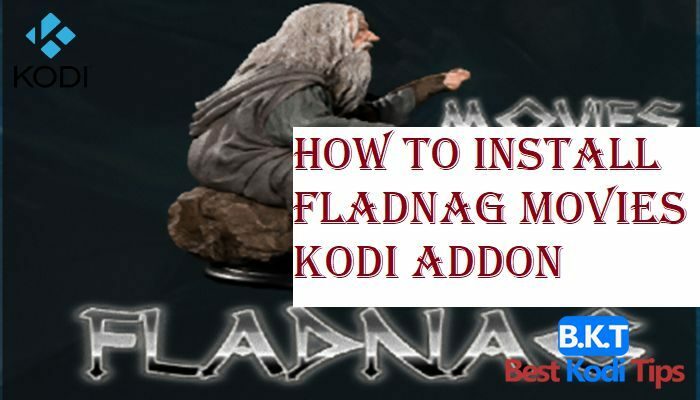 How To Install Fladnag Movies Addon? 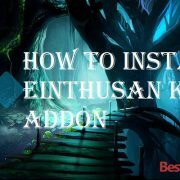 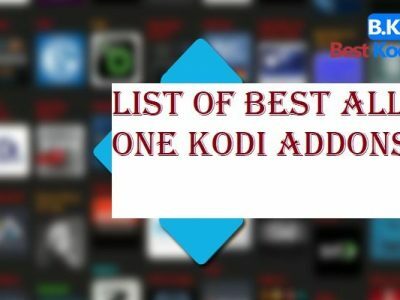 Here in this blog post, you will find the complete guide for installing it on Kodi 16 or on Kodi 17 Krypton. 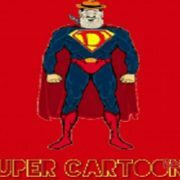 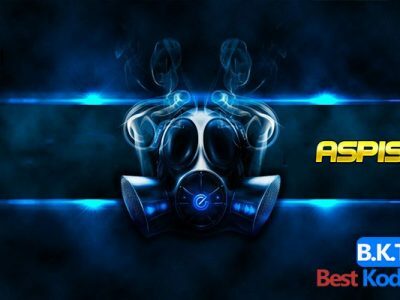 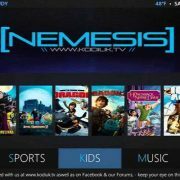 This is a well-known Kodi addon for movies and adventure. 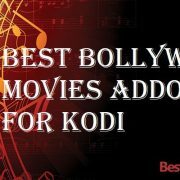 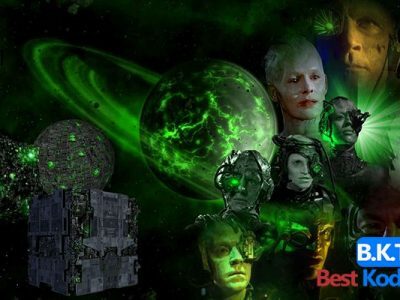 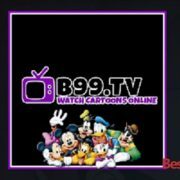 It offers you various sections including Movies, TMBD, Animation, Comedy, Crime, Family, Fantasy, History, Music, Mystery, Romance, Horror, War, Thriller, TV movies, Science Fiction and many more like these. 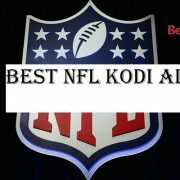 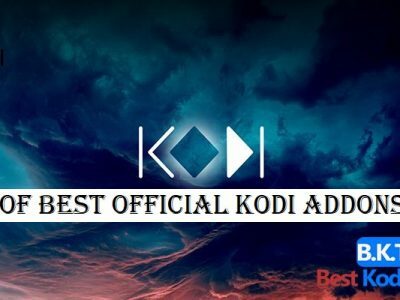 In order to add it on your Kodi installed device, please go through the step by step guide in the upcoming section of this blog.